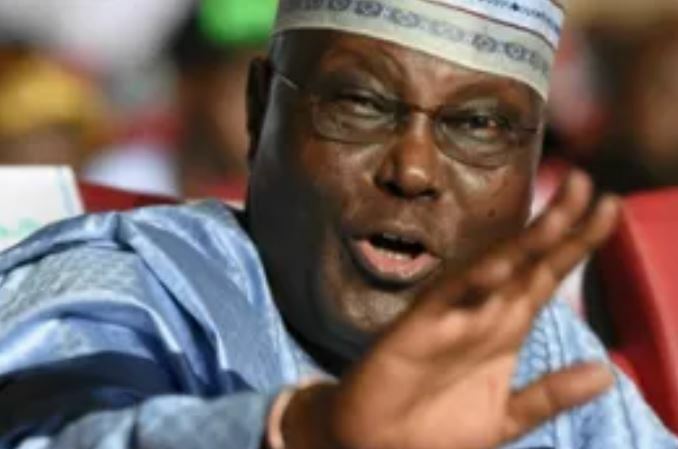 According to Muhammed, only some members of the group, led by its convener, Prof. Ango Abdullahi, backed Atiku. Recall that last week, leaders and elders of some geo-political zones announced their endorsement of the PDP candidate as their preferred choice for the February 16 presidential polls. However, speaking in an interview on Monday, Muhammed said NEF has not officially thrown its weight behind any presidential candidate.